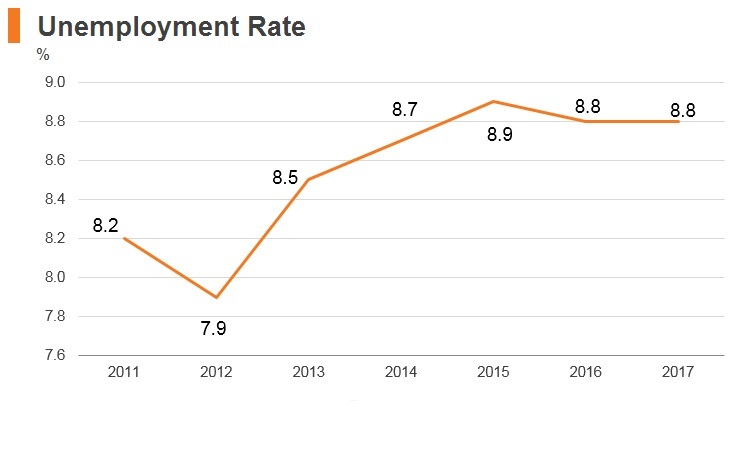 Afghanistan’s economic recovery is slow as continued insecurity stalls private investment and consumer demand. 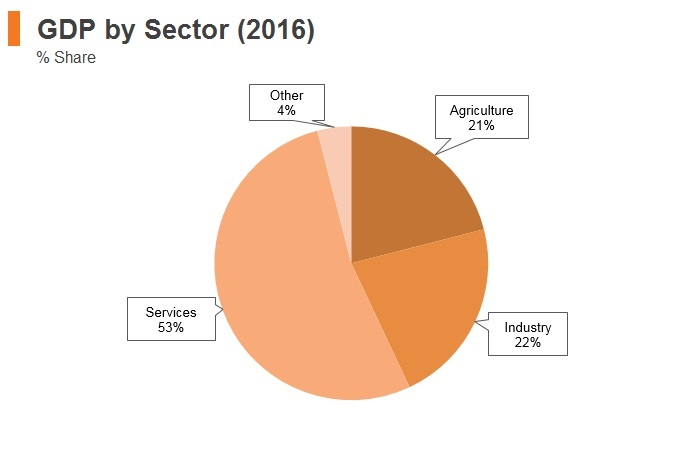 The agriculture sector recorded low growth in 2017 due to unfavourable weather conditions, with the service and industry sectors recording only slightly stronger growth. 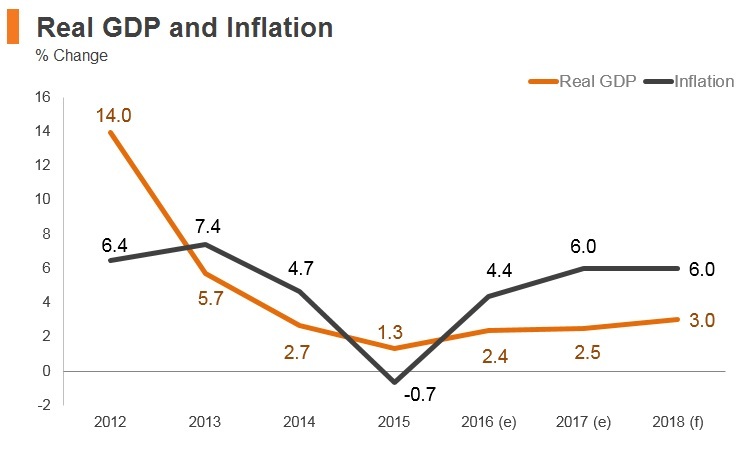 In the long term, sustained economic growth requires a structural economic transformation and new sustainable sources of growth. Former US President Barack Obama stated that 8,400 US troops would remain in Afghanistan into 2017. US President Donald Trump stated that he would send more troops to fight a resurgent Taliban. Afghanistan joined the WTO in July 2016 as its 164th member, after nearly 12 years of negotiating its accession terms. It has also formally accepted the WTO’s new Trade Facilitation Agreement (TFA). 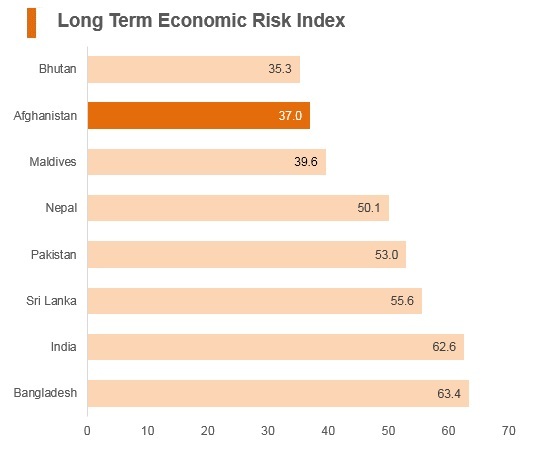 Afghanistan is the ninth least developed country to accede to the WTO since the organisation’s establishment in 1995. The Customs Law of 2005 authorises the government to prohibit or restrict the imports of certain goods. Under this law, Afghanistan currently prohibits the import of alcoholic drinks, live pork and pork products, cotton seeds, narcotics and illegal drugs. 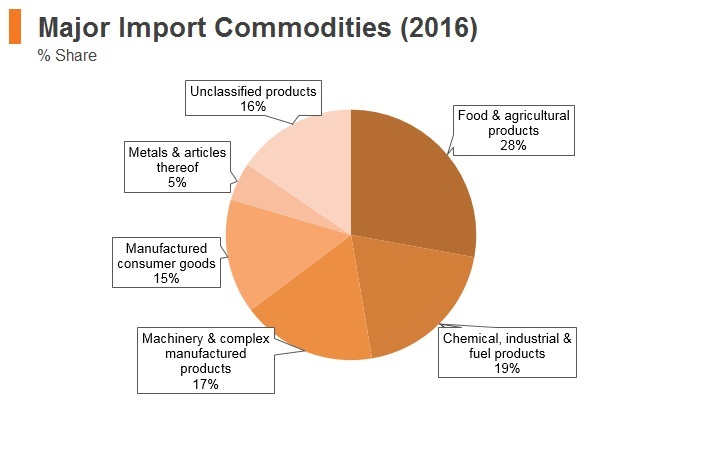 In February 2010 Afghanistan introduced a royalty tax on the exports of minerals (The Law of Minerals), which regulates the extraction of minerals in the country for exportation. It sets a royalty tax of 15% on the commercial invoice value of all minerals, except for lapis. With respect to lapis, it sets a royalty tax of 15%, depending on the grade of the estimated stone value. 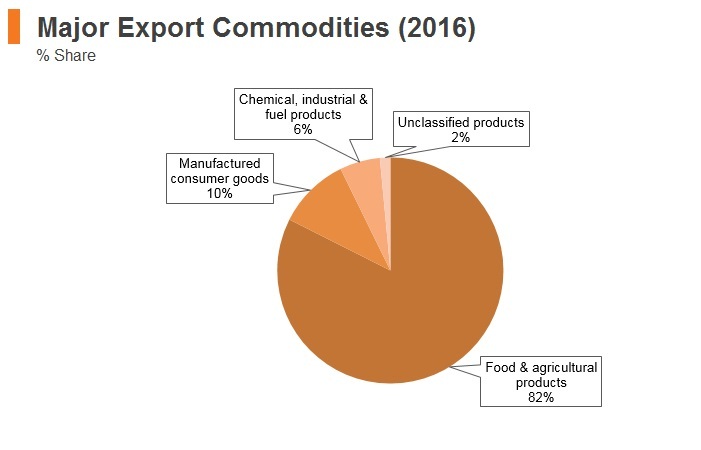 In February 2010 the government of Afghanistan introduced export duties on certain natural resources. The duties vary from 2.5-40%, depending on the product. 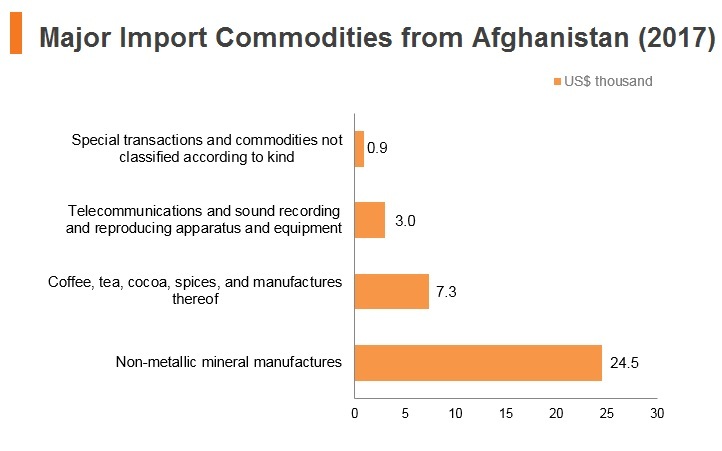 Trade with Afghanistan is complicated and cumbersome. The World Bank 2018 Ease of Doing Business Report ranks Afghanistan 175th out of 190 countries in the ‘trading across borders’ index. Basic communications and support for automated processes are held back by unreliable electricity supply at major crossing points and the long and porous border. Traders face unclear procedures at the borders and extra-legal duties and bureaucratic hurdles. Coordination is very low between customs and other government authorities. 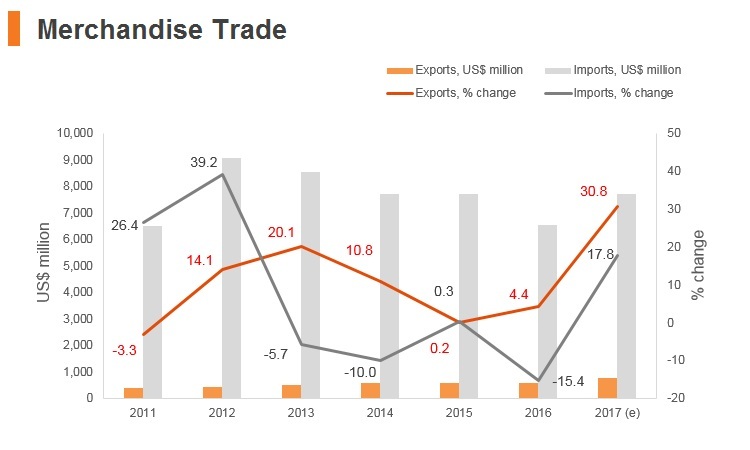 Customs reform efforts are underway to establish standardised fees and procedures for imported goods, as well as streamlined procedures for exports, along with a trained cadre of professional staff. Afghanistan-India Bilateral Partial Scope Agreement: The Agreement covers trade in goods and entered into force in May 2003. 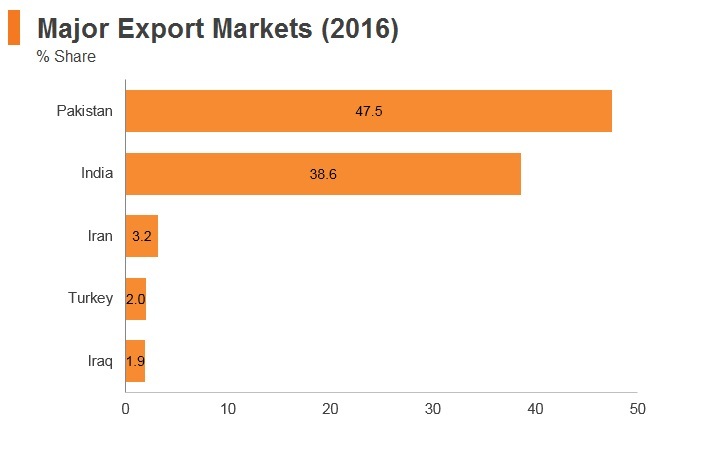 India is Afghanistan's second largest export market, and, as of 2016, India received 38.6% of Afghanistan's total exports, of which edible fruit and nuts, peel of citrus fruit and melons made up the highest percentage. The South Asian Free Trade Agreement (SAFTA): SAFTA is a plurilateral Free Trade Agreement between Afghanistan, Bangladesh, Bhutan, India, Maldives, Nepal, Pakistan and Sri Lanka. 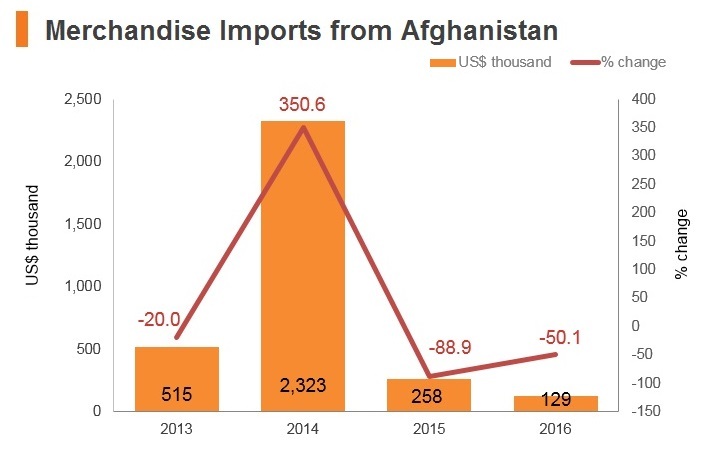 The agreement covers trade in goods and originally entered into force in January 2006; Afghanistan later joined in August 2011. 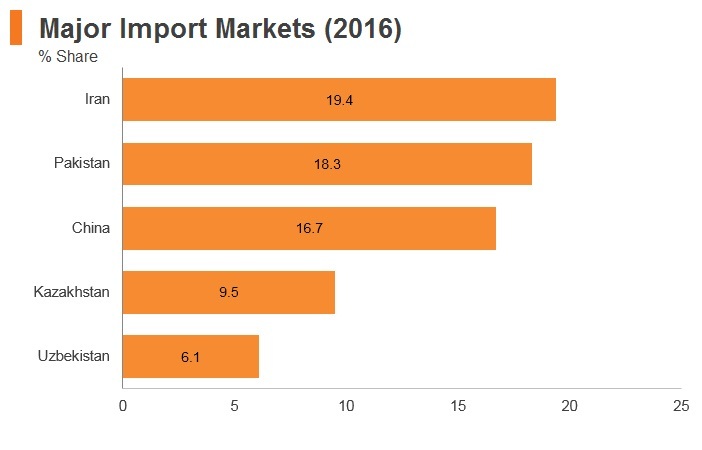 Under SAFTA, Afghanistan currently has duty-free access to India for all traded goods, except cigarettes and alcohol, and pays duties of 5% to Pakistan on non-sensitive goods. 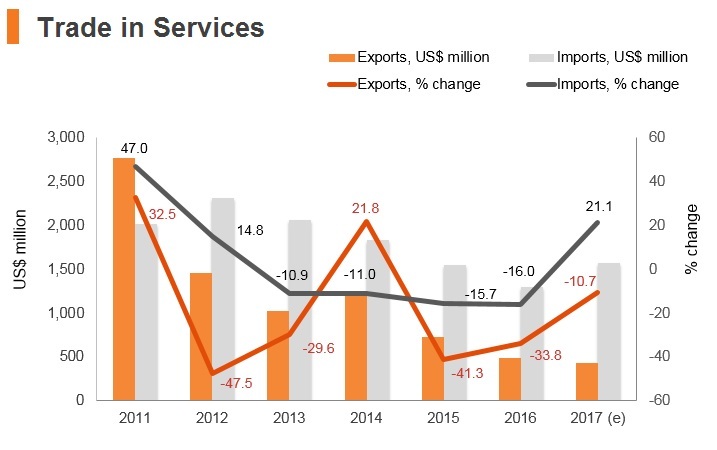 The Afghanistan-Pakistan Trade and Transit Agreement (APTTA): APTTA came into force in June 2011, with the purpose of the agreement being to facilitate the movement of goods between the two countries. The main provisions of the agreement include freedom of transit through each state's territory via pre-defined routes, facilitation of clearance procedures, the establishment of technical requirements for the admittance of road vehicles and drivers, and the elimination of customs duties and taxes on all goods in transit, and means of transit and transport, regardless of destination or purpose. 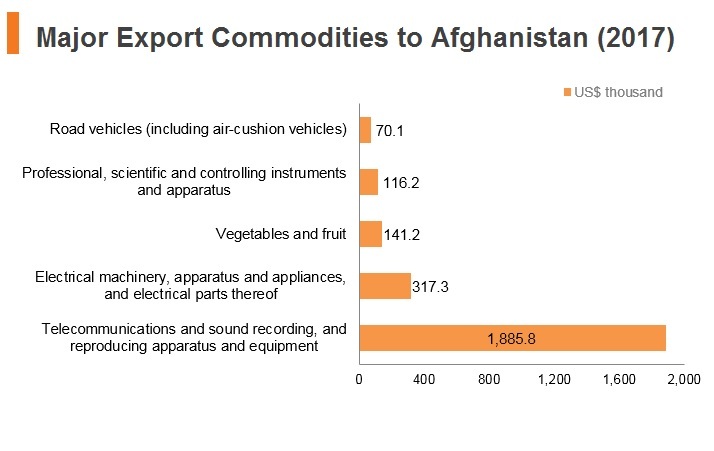 The Afghanistan-US Trade and Investment Framework Agreement (TIFA): TIFA was signed between Afghanistan and the United States and came into effect in 2004. It has aimed to establish a framework for the discussion of economic relations between the two countries. Since then, there have been annual meetings of the US–Afghanistan Council on Trade and Investment, established under the auspices of the TIFA, to further the bilateral cooperation needed to achieve Afghanistan’s goals of creating an environment conducive to economic reform, private sector development and trade expansion. Economic Cooperation Organisation Trade Agreement (ECOTA): ECOTA is a trade agreement between Afghanistan, Azerbaijan, Iran, Kazakhstan, Kyrgyzstan, Pakistan, Tajikistan, Turkey, Turkmenistan and Uzbekistan that was signed in 2003 and entered into force in 2008. The Afghanistan Investment Support Agency (AISA) is the country's investment promotion agency that was merged into the Ministry of Commerce and Industries (MoCI) in October 2016. 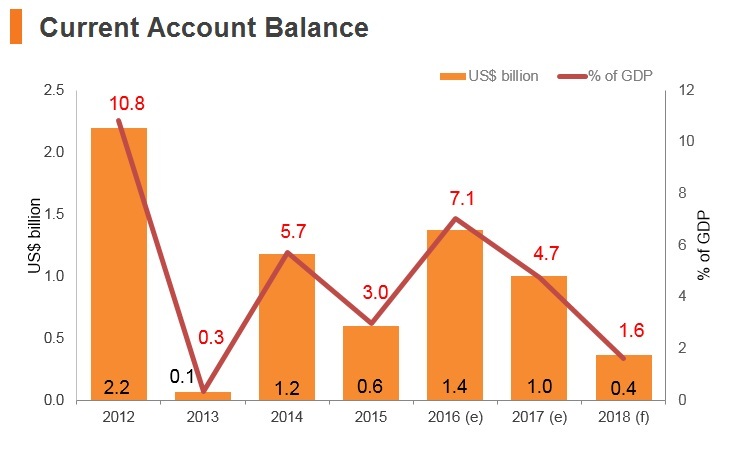 The transition period is ongoing, which means that AISA continues to play a semi-independent role, while MoCI has taken on the role of promoting business growth, investment and trade. 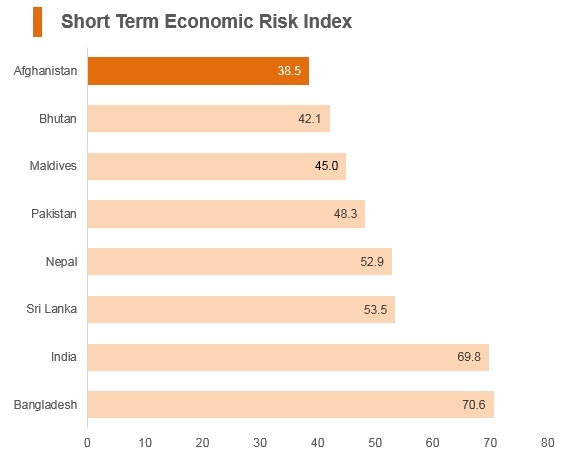 Under Afghanistan's Private Investment Law (PIL) of 2005, qualified domestic or foreign entities may invest in all sectors of the economy except in nuclear energy and gambling establishments. 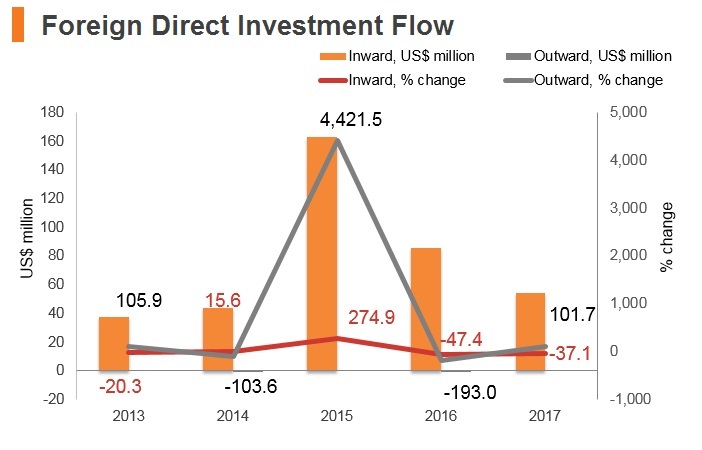 The Afghan government, at all levels, has stressed its commitment to bolstering private sector-led development, and increasing domestic and foreign investment. Foreign and domestic private entities have equal standing and may establish and own business enterprises, engage in all forms of remunerative activity, and freely acquire and dispose of interests in business enterprises. 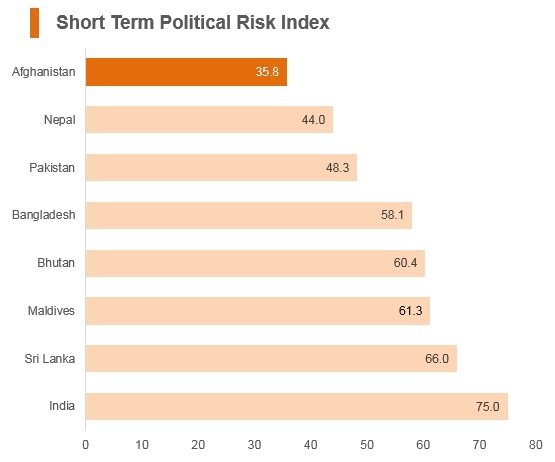 Although the High Commission on Investment (HCI) has authority to limit the share of foreign investment in industries, such as production and sales of weapons and explosives, non-banking financial activities, insurance, natural resources and infrastructure (power, water, sewage, waste-treatment, airports, telecommunications, and health and education facilities), that authority has never been exercised. In practice, investments may be 100% foreign-owned. 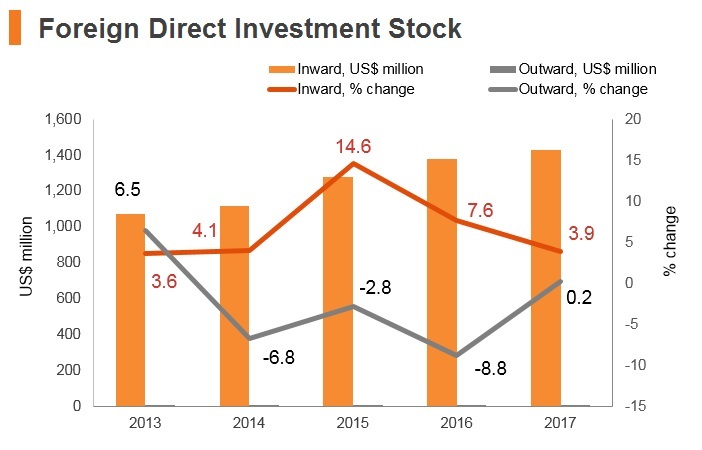 Direct investment exceeding USD3 million, however, requires HCI approval. 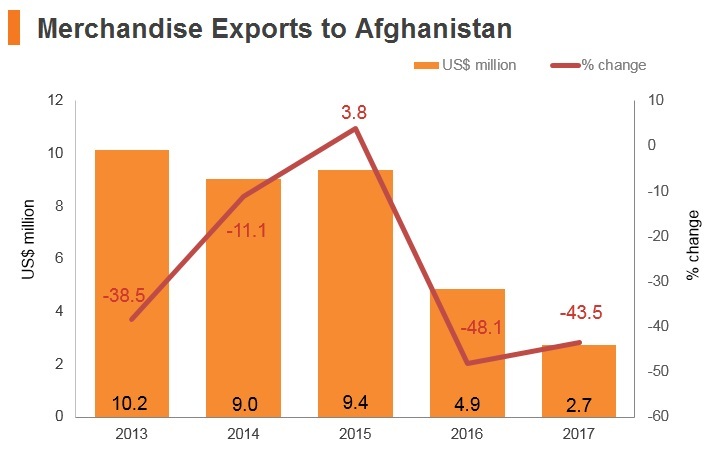 There is no requirement for foreigners to secure Afghan partners, but, in practice, most foreign firms find it necessary to collaborate with an Afghan partner. In March 2011 Afghanistan's Ministry of Mines and Petroleum initiated the liberalisation of the country's hydrocarbon sector by issuing a tender offer for oil exploration and production in the Amu Darya Basin in the northern part of the country. This first public tender was based on the country's new hydrocarbon law, which states that 'all hydrocarbon operation contracts shall be awarded through public tenders'. There are currently no Free Trade Zones (FTZs) in Afghanistan The withdrawal of US and NATO forces in 2014 left USD2 billion worth of well-developed infrastructure and sophisticated machinery at eight strategic airfields in Afghanistan, with Bastion-Helmand and Bagram-Kabul two of the most important. Corporate Tax All businesses, regardless of legal status, are subject to 20% corporate income tax. Capital Gains Tax Chargeable capital gains are treated as, and included in, taxable income. Value Added Tax (VAT) VAT is levied on only very few items and services (such as hotel services). Currently, there is no separate comprehensive regulation for VAT. The government planned to levy VAT on various services and goods in 2017, but this has been deferred. The Foreigners Employment law in Afghanistan stipulates that foreigners can be employed on the basis of a work permit issued by the Ministry of Labour and Social Affairs. Work permits are issued for one year and are renewable. Foreign citizens traveling to Afghanistan for employment need to obtain business visas and work permits. 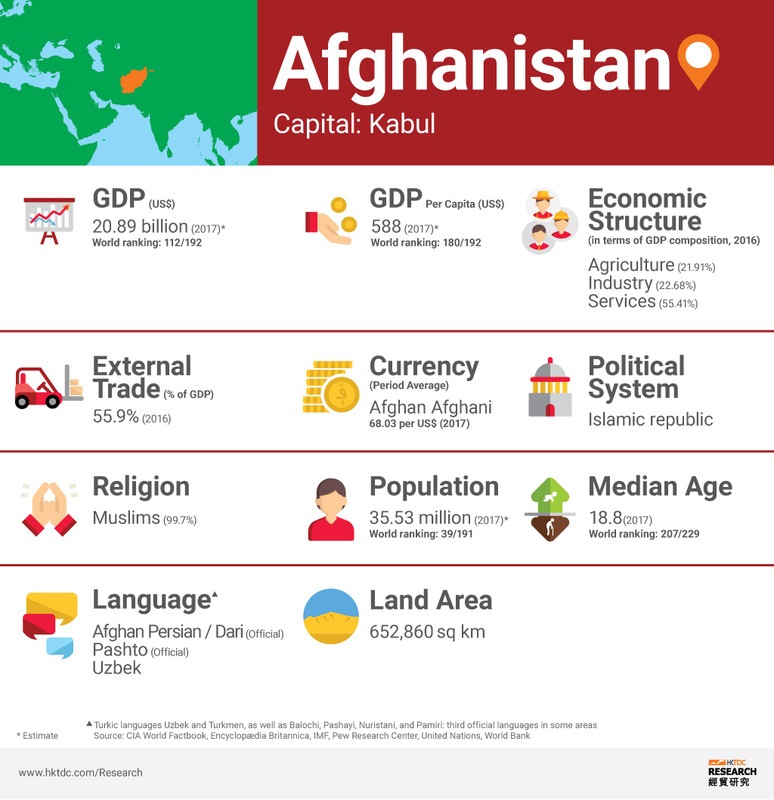 It is advised that no foreigners travel to Afghanistan unless travel is essential (although essential travel is restricted to only a few areas, including Kabul). 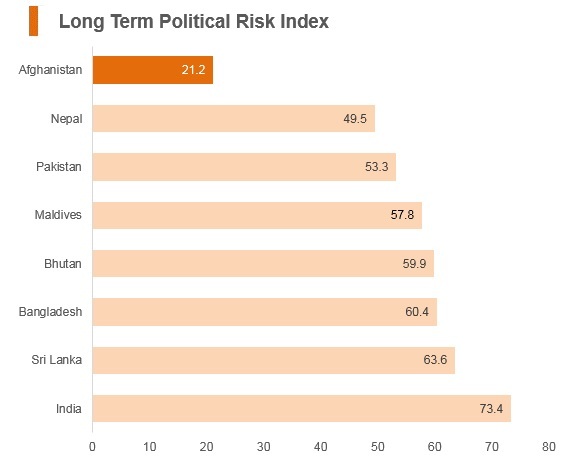 Due to the ongoing war in Afghanistan, any foreign workers sent to the country will need high levels of additional security/protection, as well as additional compensation. Foreign workers would need to be paid a danger pay of approximately 35% of their basic compensation, as well as a hardship pay of 35% of their basic compensation on top of their normal wages/salaries.